Using Facebook to share the joys of life is common in our “virtual” world. What is not so common is an honest post that shares your pain. 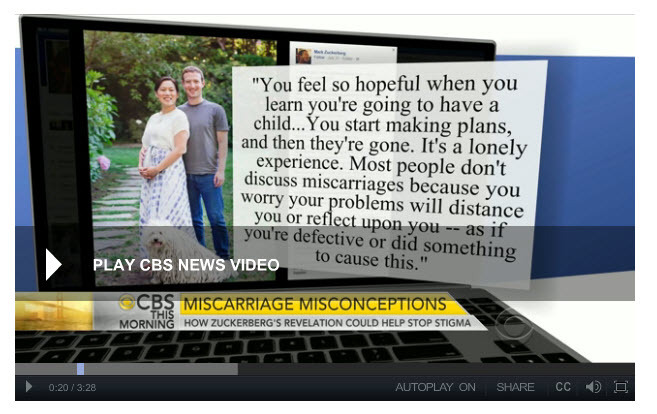 Mark Zuckerberg, Facebook creator and founder, did just that recently when he announced the joy of his wife’s pregnancy and then shared the pain of the couple’s multiple miscarriages.